A gracious Edwardian manor house hotel with peaceful surroundings. 10 MINUTES FROM SOUTHAMPTON AIRPORT. 10 MINUTES FROM SOUTHAMPTON AIRPORT PARKWAY. Directions: From J14 M3 take the third exit (A27) towards Romsey. Then second left after Chilworth Arms pub. From M27 J5 take the A335 to So’ton. At the lights (1/2 mile) turn right into Bassett Green Road. At the roundabout take 2nd exit (A27) to Romsey. BEST WESTERN Chilworth Manor is found on the second left after the Chilworth Arms pub. 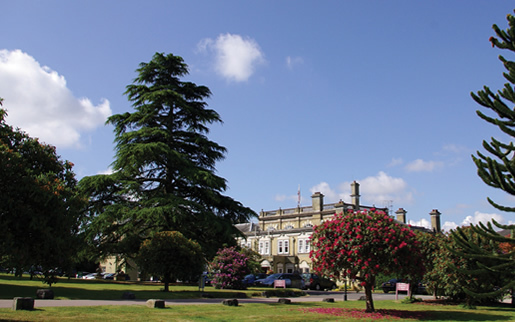 Best Western Chilworth Manor Hotel is ideally situated just 4 miles from Southampton, amongst 12 acres of beautifully landscaped grounds, perfect for outdoor activities. Just a short journey from the New Forest National Park, this wonderful retreat offers idyllic surroundings, yet its within easy reach of the city centre of Southampton, Winchester and major motorway links. This charming Edwardian Manor House is a wonderful place to stay in Southampton and offers excellent accommodation not to mention a state-of-the-art health club. Its traditional character makes it the perfect choice for an office away day, board meeting, training course or conference in one of the 11 air-conditioned conference and event rooms, the largest accommodating 160 guests. Its fantastic location makes it easily accessible by road, rail, air and sea with the Southampton Cruise Terminal, as well as its International Airport mere minutes away. 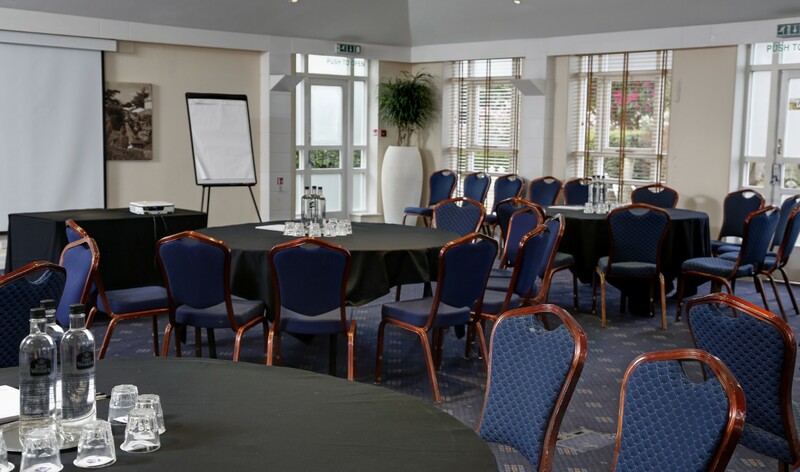 Best Western Chilworth Manor Hotel is a popular venue in Southampton for conferences, with spacious and varied facilities available for hire such as the tiered conference theatre with integrated back projection, lectern and pa system facilities to seat up to 130 delegates. 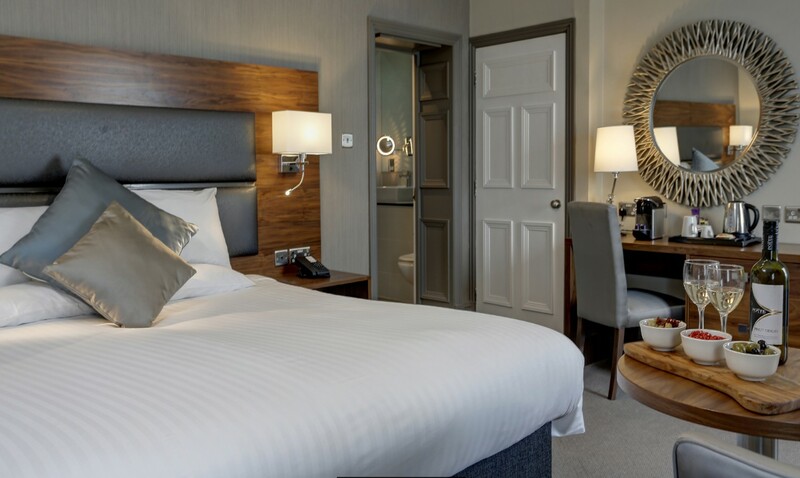 For the best of both worlds all the transport advantages of a big city combined with countryside – the Best Western Chilworth Manor Hotel takes some beating.